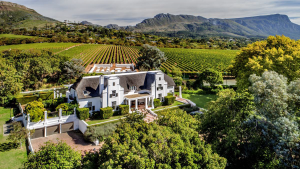 Constantia Property : The exclusive neighbourhood of Constantia is set in the Southern Suburbs of Cape Town, where the rolling wine lands meet suburbia. 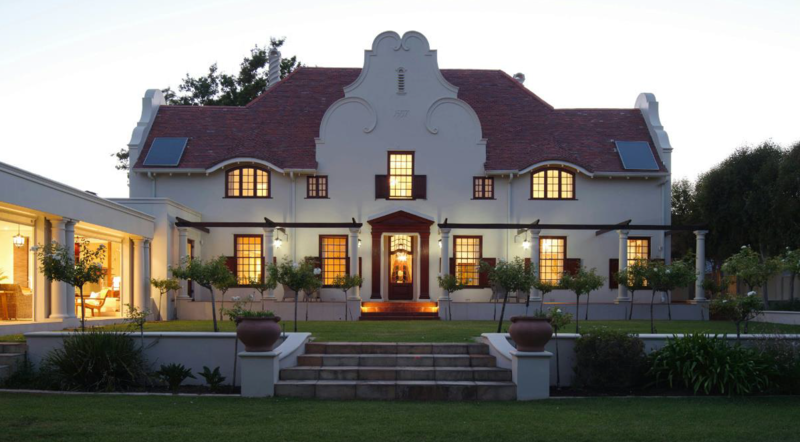 Home to an affluent community, this suburb is known for its beautifully appointed mansions and sophisticated residences. 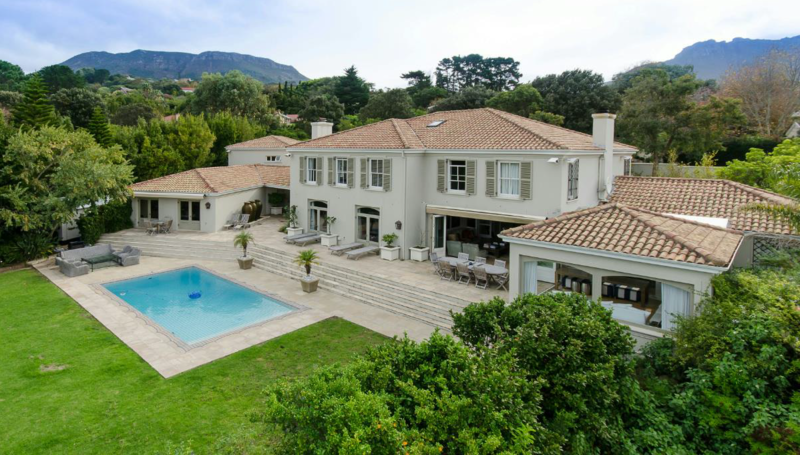 Constantia Property is comprised of typically large plots with houses offering up to 5 bedrooms and expansive gardens, making it an ideal option for raising a family away from the tall buildings of the city. Independent, personal and confidential. Our exclusive buying agency finds and secures properties for private individuals, corporate clients and property investors. As professional property search consultants we work hard to understand what our clients want to achieve from their property investment. We will find you the perfect home whilst relieving you of the day-to-day frustrations and time-consuming problems associated with house hunting overseas. 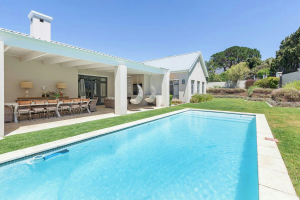 Years of property search experience and market knowledge in Cape Town are channelled into satisfying individual requirements in terms of location, price, architecture and internal configuration. 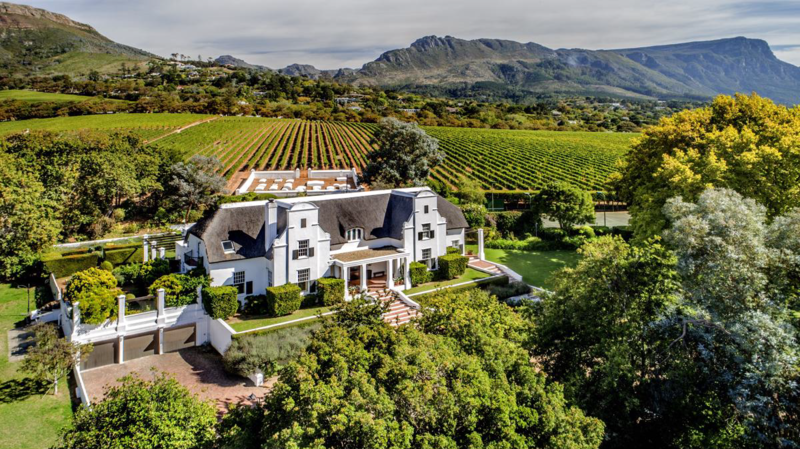 We have the expertise and contacts to source those elusive, very special residential properties that often never appear on the open market. In addition, our knowledge of the market means that we can ensure that you purchase your new home for the best possible price, and we will guide you through the conveyancing process here in South Africa until the property becomes legally yours, representing your interests every step of the way.